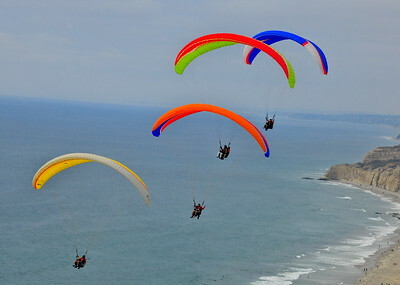 The Torrey Pines Gliderport, is the most historic aviation site in North America, with nearly 100 years of flying history. 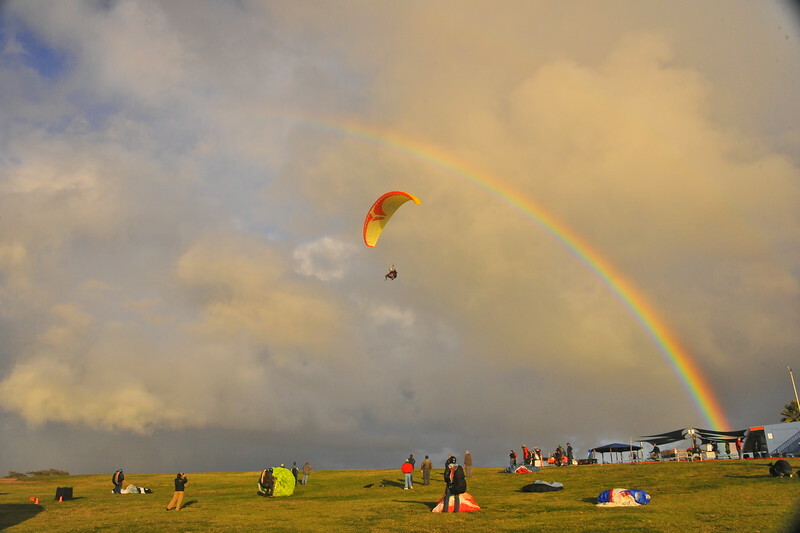 It is Southern California’s premier location for paragliding, hang gliding, remote control models, and sailplanes. The photos in the following galleries are taken by our team of professional photographers. If you have taken a tandem flight with an instructor in the last couple of weeks, you can find your photos here. The photos in the following galleries are taken by our team of professional photographers. If you have taken a tandem flight with an instructor in the last couple of weeks, you can find your photos here. Having trouble redeeming your photos? Click on the link below for help.